A world-leading hospitality management institution, Glion Institute of Higher Education has announced its new master’s degrees courses available across campuses in Switzerland and the UK. 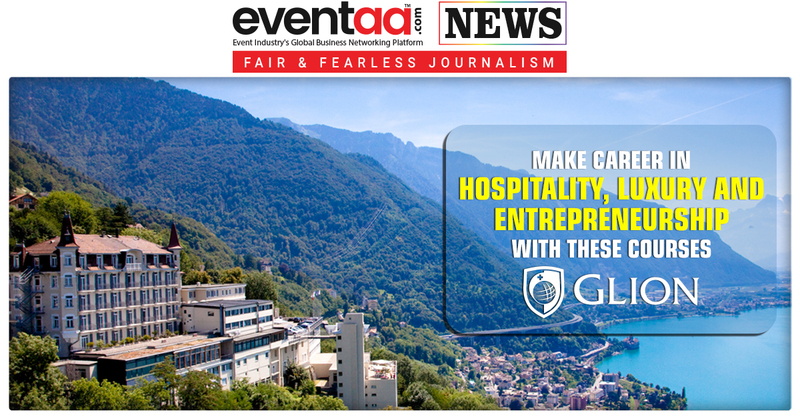 Glion announced the three programs to meet the growing demand among the students and industry employers for relevant postgraduate hospitality education. Glion Institute of Higher Education planned to launch these new programs after the successful launch of the dual MBA and MSc in International Hospitality Business this year, which is offered in partnership with Grenoble Ecole de Management. Each of these new programs of Glion Institute of Higher Education includes two academic semesters and one six-month internship. They all blend rigorous academic theory with experiential learning, including industry-relevant field trips, case studies, and student-led projects and events.